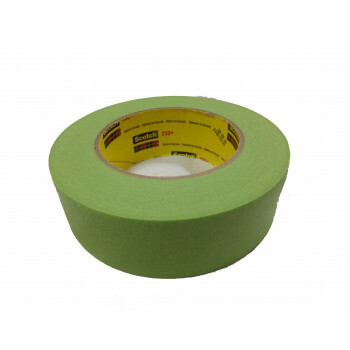 3M 233+ Green Tape 24mm7 DayClean RemovalHigh Stick ..
3M 233+ Green Tape 36mm 7 Day Clean Removal High Stick ..
3M 233+ Green Tape 48mm 7 Day Clean Removal High Stick .. 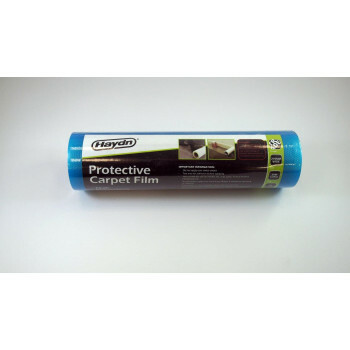 Carpet Protection Film 100m x 1m 80 Micron Easy Peel Leaves No Adhesive Residue Tough Pu.. 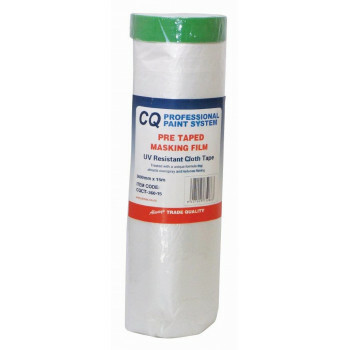 Carpet Protection Film 270mm 30m Long 80 Micron Easy To Apply Fits On 270mm Roller Handl..
Cloth Tape 10B 24mm Special UV resistant PE layer for Exterior Masking & holding Up to 21+..
Cloth Tape 10B 36mm Special UV resistant PE layer for Exterior Masking & holding Up to 21+..
Delicate Masking Tape 1B 24mm x 50m Ultra Thin Smooth Washi Painters Tape For Perfect Sharp Lines..
Delicate Masking Tape 1B 36mm x 50m Ultra Thin Smooth Washi Painters Tape For Perfect Sharp Lines..
Masking Film CQ140 140cm x 33m Suitable For Indoor Use Clings To Most Surfaces ..
Masking Film CQ180 180cm x 33m Suitable For Indoor Use Clings To Most Surfaces ..
Masking Film Dispenser CQ140 140cm x 33m Suitable For Indoor Use Clings To Most Surfaces ..
Masking Film Pretaped 1.4m x 15m Suitable For Interior And Exterior Use ..
Masking Film Pretaped 1.8m x 15m Suitable For Interior And Exterior Use ..
Masking Film Pretaped 3.6m x 15m Suitable For Interior And Exterior Use ..
Easy Mask Masking Paper 150mm x 55m Formulated for water based material. 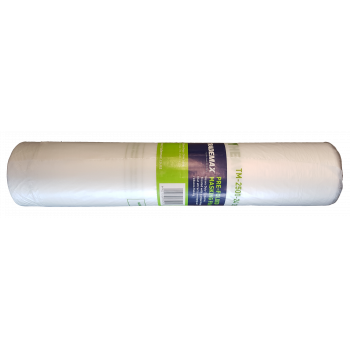 Latex, plaster, drywa..
Masking Paper 300mm x 55m Formulated for water based material. 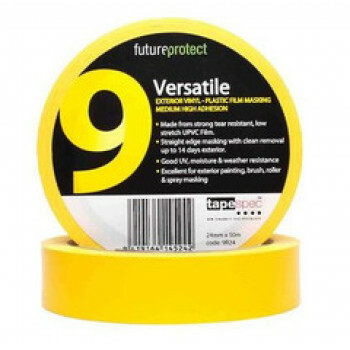 Latex, plaster, drywall te..
Masking Tape 2060 24mm Ideal For Concrete, Brick, Grout, Lacquer Applications. 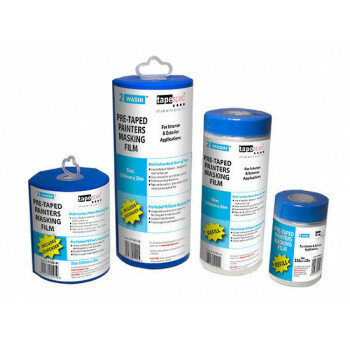 High Adhesion ..
Masking Tape 2060 36mm Ideal For Concrete, Brick, Grout, Lacquer Applications. 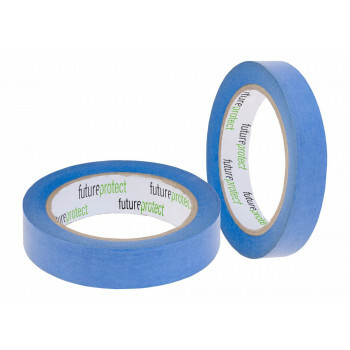 High Adhesion ..
Masking Tape 2080 24mm Delicate Tape Ideal For Freshly Painted Surfaces Edge Lock Paint Lin..
Masking Tape 2080 38mm Delicate Tape Ideal For Freshly Painted Surfaces Edge Lock Paint Lin..
Masking Tape 2090 24mm Ideal For Painting, Home And Office Projects. 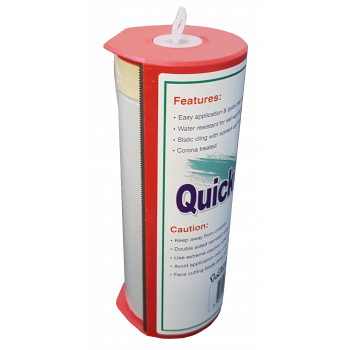 Medium Adhesion ..
Masking Tape 2090 36mm Ideal For Painting, Home And Office Projects. 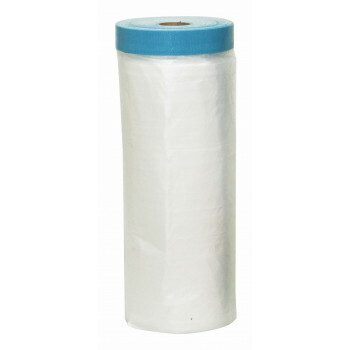 Medium Adhesion ..
Pretaped Washi Masking Film 1200mm x 20mPREMIUM MULTI SURFACE WASHI MASKING TAPE &n..
Pretaped Washi Masking Film 2400mm x 20mPREMIUM MULTI SURFACE WASHI MASKING TAPE &n..
Pretaped Washi Masking Film 550mm x 20mPREMIUM MULTI SURFACE WASHI MASKING TAPE &nb..
PVC Orange Tape 11B 24mm Unique Flexible, Conformable Tough PVC For Exterior Masking. 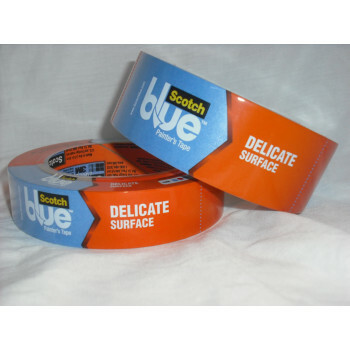 Excellen..
PVC Orange Tape 11B 36mm Unique Flexible, Conformable Tough PVC For Exterior Masking. 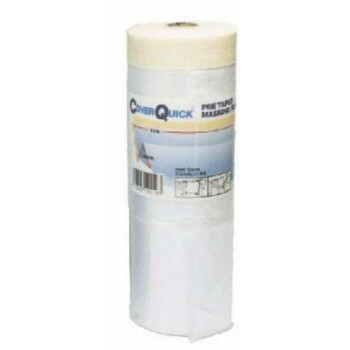 Excellen..
Quick Mask Masking Film 1.8m x 33m With Dispenser ..
Masking Film 1.2m x 50m Translucent pre-folded, high density, non-porous polyethylene film for..
Trademax Masking Film 1.8m x 24m Translucent pre-folded, high density, non-porous polyethylene..
Trademax Masking Film 2.5m x 24m Translucent pre-folded, high density, non-porous polyethylene..
Vinyl Tape 0145 9B 24mm Made from strong tear resistant, low stretch UPVC film. 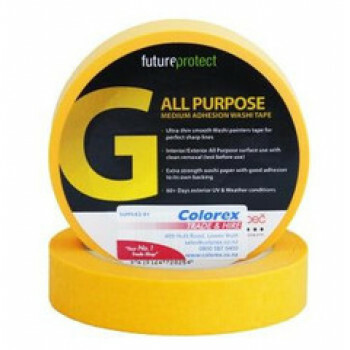 Straight edge ..
Washi Tape Gold 24mm x 50m Medium Adhesion Ultra thin smooth Washi painters tape for perfec..
Washi Tape Gold 36mm x 50m Medium Adhesion Ultra thin smooth Washi painters tape for perfec.. 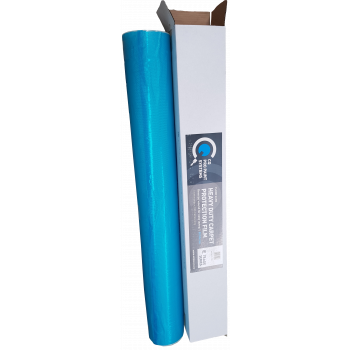 Window Protection Film 1 m x 100m UV Resistant ..
sign up and be in to win! 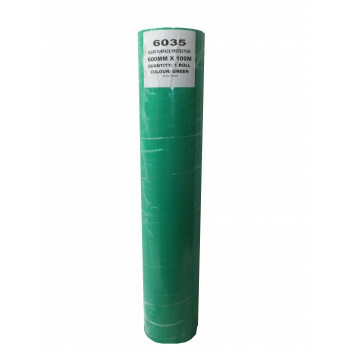 The latest news, the latest and greatest products, the exclusive competitions and special offers. 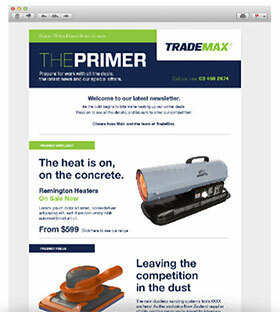 It is all in The Primer, our regular Trademax newsletter. All product prices exclude GST.